These companies have benefited tremendously from the growth in military spending in the U.S., which by far has the largest military budget in the world. In 2000, the U.S. defense budget was approximately $312 billion. By 2011, that figure had grown to $712 billion. Arm sales grew alongside general defense spending growth. SIPRI noted that between 2002 and 2011, arms sales among the top 100 companies grew by 51%. Many of these companies are looking overseas to try to make up for slowing sales in the U.S. and Europe. Arms producers are especially keen on areas in Latin America, the Middle East and parts of Asia, Jackson said. For instance, BAE is in the process of securing contracting agreements with Saudi Arabia. Meanwhile, the chief financial officer of Northrop Grumman has recently indicated his company may sell its Global Hawk airplane to South Korea or Japan. Based on the report, 24/7 Wall St. reviewed the 10 companies with the most arms sales in 2011. Arms were defined as sales to military customers, either for procurement or for export, but do not include sales of general purpose items such as oil or computer equipment to military customers. 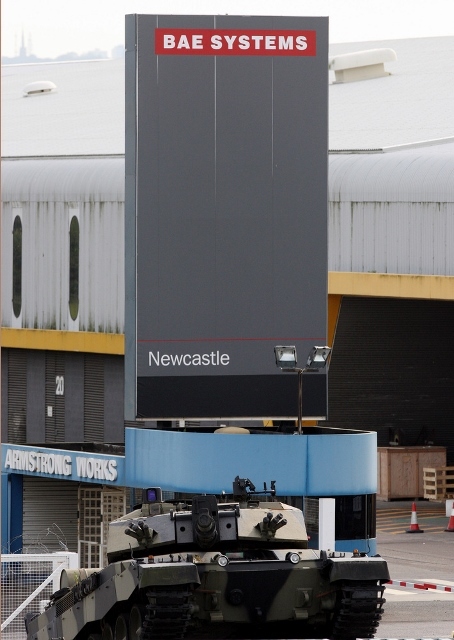 We also looked at arms sales from 2010, as well as the company’s total sales in 2010. Furthermore, we considered the company’s 2011 total sales, profits and the total number of employees at the company, all provided by SIPRI. 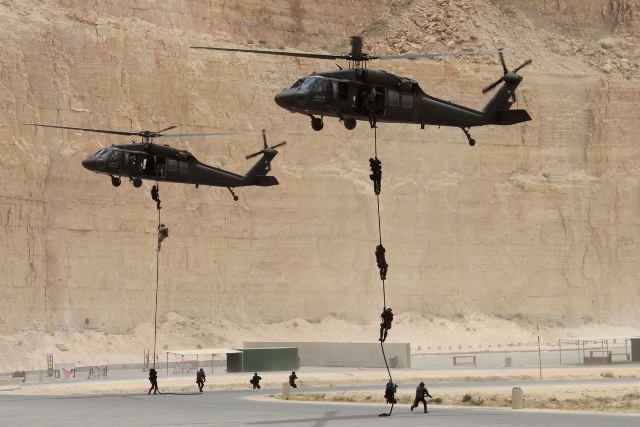 Sector: Aircraft, electronics, enginesUnited Technologies makes a wide range of arms — notably military helicopters, including the Black Hawk helicopter for the U.S. Army and Seahawk helicopter for the U.S. Navy. The company was the most profitable of all companies on this list, making more than $5.3 billion in 2011. It was also the largest company on this list by headcount, employing nearly 200,000 people worldwide as of 2011. Arms comprised just 20% of the company’s $58.2 billion in sales in 2011. Other products made by United Technologies include elevators, escalators, air-conditioners and refrigerators. International sales comprised 60% of the company’s total revenue in 2012. Sector: ElectronicsSome 83% of L-3 Communications sales in 2011 came from arms sales, totaling just over $12.5 billion. This was down, however, from about $13.1 billion in arms sales in 2010. 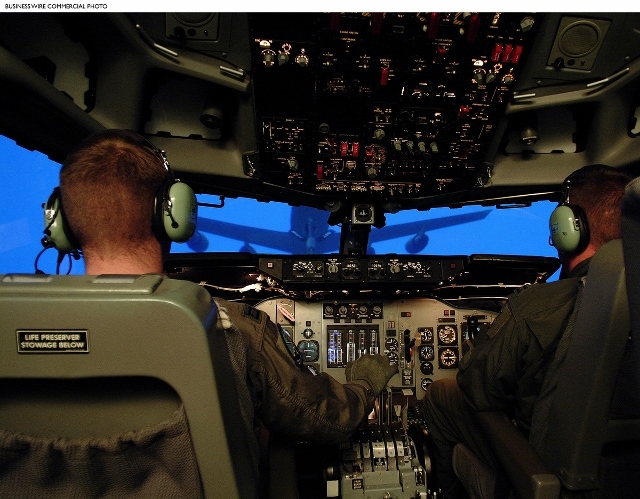 The company has four different business segments: electronic systems; aircraft modernization and maintenance; national security solutions; and command, control, communications, intelligence, surveillance and reconnaissance. 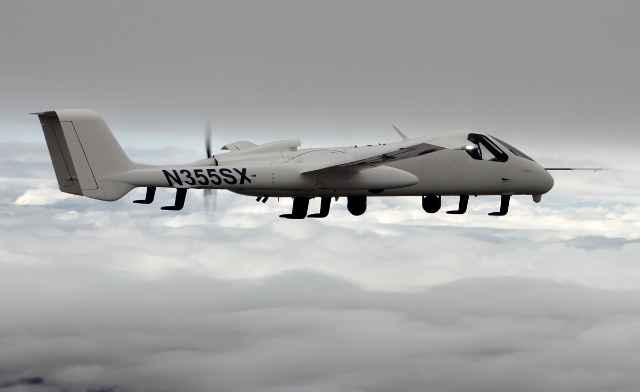 Among many products manufactured, the company has become a major provider of unmanned aircraft systems. In 2011, the company turned a profit of $956 million and employed approximately 61,000 people. 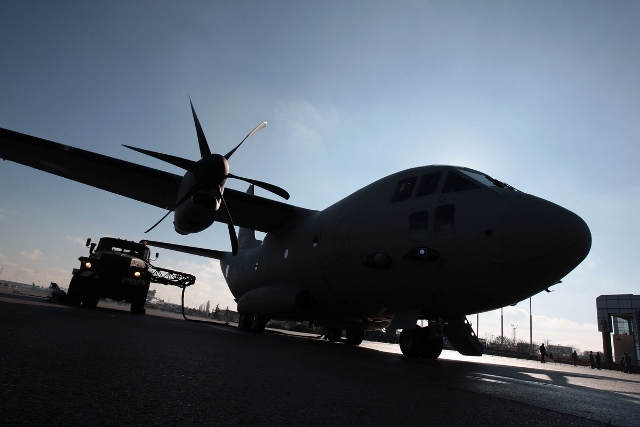 Sector: Aircraft, artillery, engines, electronics, military vehicles, missiles, small arms/ammunitionItalian company Finmeccanica makes a wide range of arms, including helicopters and security electronics. Of the company’s nearly $24.1 billion in sales in 2011, 60% were in arms. Finmeccanica lost $3.2 billion in 2011. The Italian company is currently fending off allegation that it paid bribes to win an approximately $750 million contract to provide 12 military helicopters to the Indian government back in 2010. The then-head of the company, Giuseppe Orsi, was arrested in February but has denied wrongdoing. Other executives, including the head of the company’s helicopter unit, have been replaced, and the company has delayed the release of recent financial results until the situation is resolved. 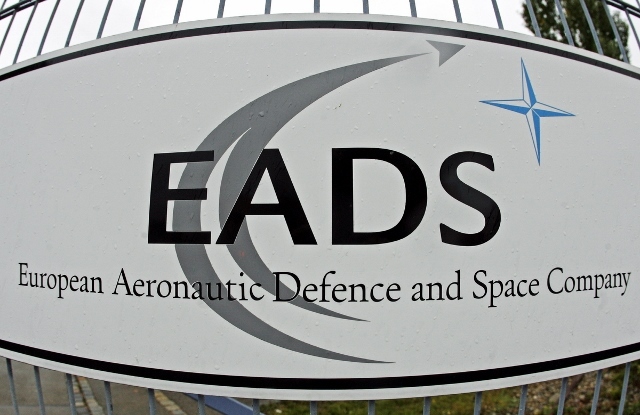 Sector: Aircraft, electronics, missiles, spaceThe European Aeronautic Defence and Space Company (EADS), based in the Netherlands, had $16.4 billion worth of arms sales in 2011, roughly in line with 2010. Arms sales, however, comprised just 24% of the company’ entire sales, which totaled about $68.3 billion in 2011. EADS and BAE Systems attempted to merge for $45 billion in 2012, which would have created the world’s largest aerospace company. However, the deal collapsed in October after German Chancellor Angela Merkel expressed concern that the new company would marginalize the influence of the German government and would focus decision making in France and the U.K.
Like many of the companies on this list, Northrop Grumman makes a wide range of arms, including unmanned systems; air and missile defense radars; and critical incident response systems. In 2011, Northrop Grumman reported about $21.4 billion in arms sales, comprising 81% of the company’s $26.4 billion in total sales. But arms sales in 2011 declined from $28.2 billion in arms sales in 2010, after growing by $3.5 billion between 2007 and 2010. 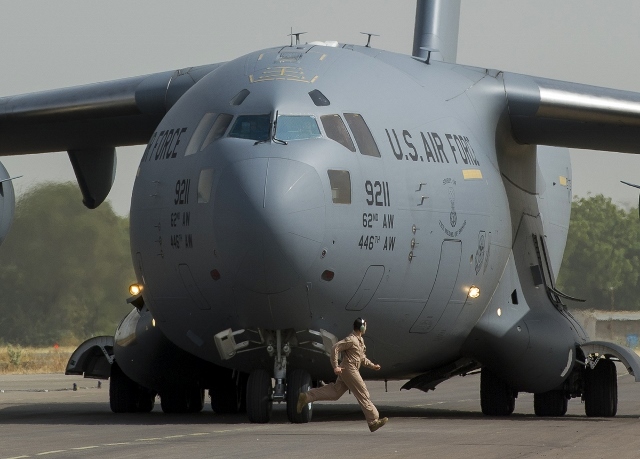 The company attributed the decline to reduced government spending on defense projects. Nevertheless, the company reported a profit of more than $2.1 billion in fiscal 2011, slightly better than the company’s earnings the previous year. Sector: Electronics, missilesRaytheon, based in Waltham, Mass., is one of the largest defense contractors in the U.S. The company makes a wide range of defense products, including missiles such as the Tomahawk Cruise Missile. Arms sales totaled about $22.5 billion in 2011, comprising about 90% of the company’s total sales that year. However, these sales were down slightly from the $23 billion in arms sales in 2010.The slide hasn’t let up. 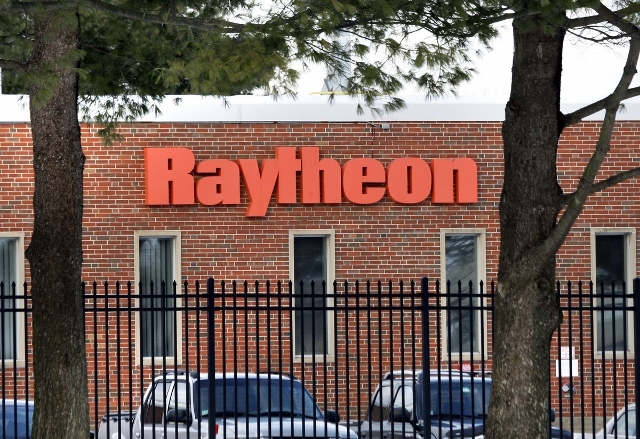 Total sales in 2012 fell 1.5%, and Raytheon is expecting sales to fall 3% in 2013, a projection which doesn’t take into account the effects of sequestration on the company. Fortunately, the company can rely on overseas customers to somewhat offset weak sales at home. As of January, approximately 40% of the company’s backlog was booked overseas. The company expects approximately a 5% increase in international sales in 2013. Sector: Artillery, electronics, military vehicles, small arms/ammunition, shipsWith 18,000 transactions worth $19.5 billion in 2011, General Dynamics was the third-largest contractor to the U.S. government. 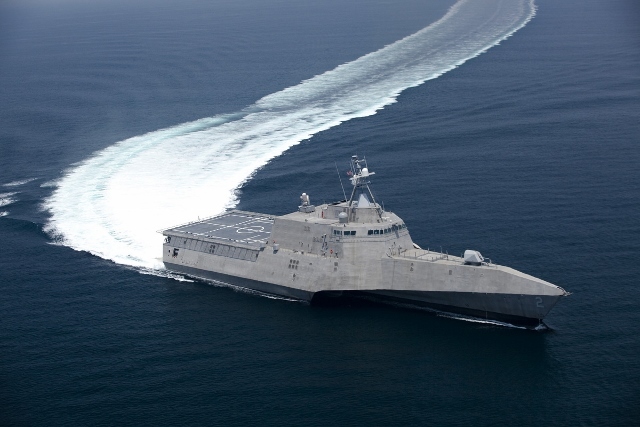 Of those contracts, approximately $12.9 billion worth went to the Navy, while an additional $4.6 billion went to the Army. The company reported just under $23.8 billion in arms sales in 2011, comprising 73% of the company’s total sales. Arms sales in 2011 were slightly below 2010 levels. The company employs approximately 95,000 workers worldwide and makes a host of products, including electric boats, tracked and wheeled military vehicles, and battle tanks. The company has expressed concern about the potential effects on U.S. military budgets due to sequestration, issuing layoff notices this week. Sector: Aircraft, artillery, electronics, military vehicles, missiles, small arms/ammunition, shipsBAE Systems was the largest non-U.S. company based on arms sales, bringing in $29.2 billion worth in 2011. This represented 95% of the company’s total sales that year. Yet 2011’s arms sales were lower than 2010′s, when the company sold $32.9 billion worth of arms. 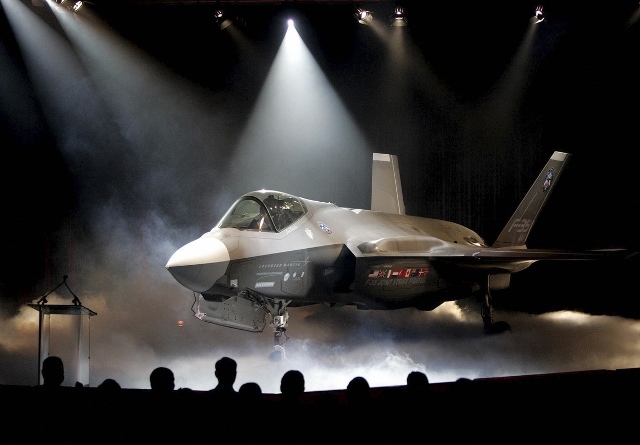 The products that BAE sells include the L-ROD Bar Armor System that shields defense vehicles, and the Hawk Advanced Jet Trainer that provides sophisticated simulation training for military pilots. In 2013, the company said its growth would likely come from outside the United States and Great Britain — its home market. BAE noted that its outlook for those two countries was “constrained,” likely due to the diminished presence in international conflicts and government budget cuts. Sector: Aircraft, electronics, missiles, spaceBoeing was the second-largest U.S. government contractor in 2011, with about $21.5 billion worth of goods contracted that year. The Chicago-based company makes a wide range of arms, including strategic missile systems, laser and electro-optical systems and global positioning systems. Despite all these technologies, just 46% of the company’s total sales of $68.7 billion in 2011 came from arms. Boeing is the largest commercial airplane manufacturer in the world, making planes such as the 747, 757 and recently, the 787 Dreamliner. The company is also known for its space technology — Boeing had $1 billion worth of contracts with NASA in 2011. Sector: Aircraft, electronics, missiles, spaceLockheed Martin notched $36.3 billion in sales in 2011, slightly higher than the $35.7 billion the company sold in 2010. The 2011 arms sales comprised 78% of the company’s total 2011 sales of $46.5 billion. As of 2011, the company employed 123,000 people worldwide. In the company’s aerospace and defense unit, Lockheed makes a wide range of products, including aircrafts, missiles, unmanned systems and radar systems. The company and its employees have been concerned about the effects of both the fiscal cliff and sequestration, the latter of which includes significant cuts to the U.S. Department of Defense. In the fall of 2012, the company planned on issuing layoff notices to all employees before backing down at the request of the White House.